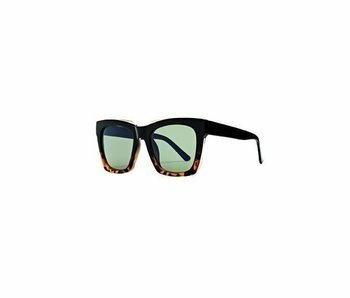 These tortoise framed sunglasses feature nickle free metal arms and square tinted lenses. 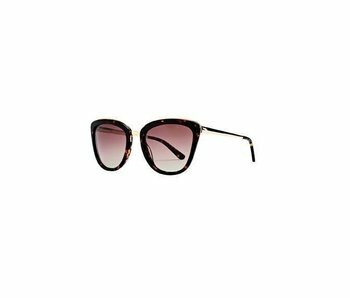 Be fierce in our acetate cat eye sunglasses with exposed blush stainless steel frame. 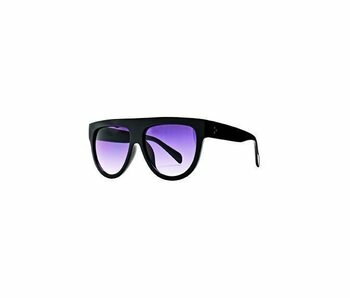 You will love with our nickle free metal and plastic combo black frame sunglasses with tinted round lenses. 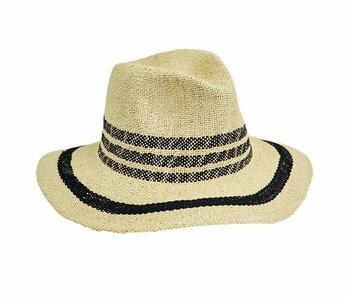 Stay covered this summer in our shield-shaped sunglasses with black tinted lenses. 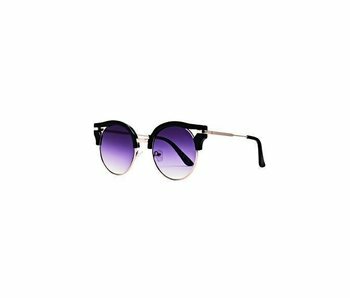 Keep cool this summer in our silver clear acetate square frame sunglasses. The exposed stainless steel and mirrored lenses are as functional as they are cute. Stay fashion forward in our small black frame extreme cat eye sunglasses with tinted lenses. 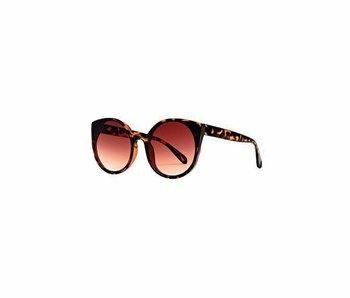 Stay fashion forward in our small tortoise frame extreme cat eye sunglasses with layer coated mirrored lenses. 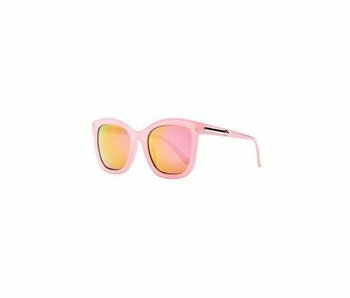 Make a statement in these new pink square sunglasses. 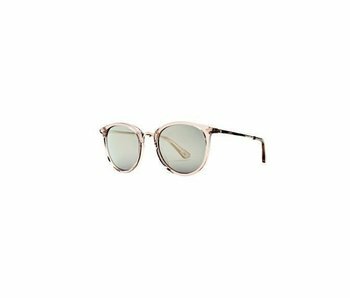 The rose gold layered mirrored coating lenses include a gold arrow detail on the arms. 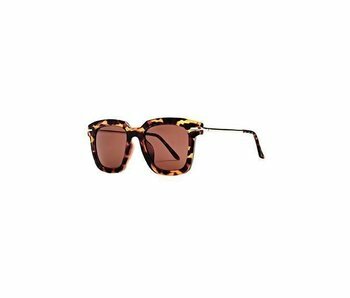 Frame square shape sunglasses with bottom edge tortoise pattern and tinted lenses. 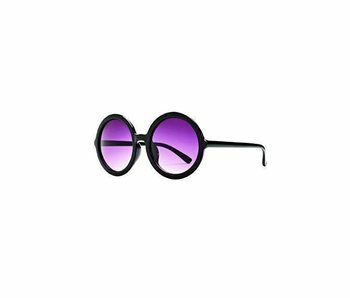 These round-shaped sunglasses with tinted lenses are with your wardrobe has been asking for this summer. 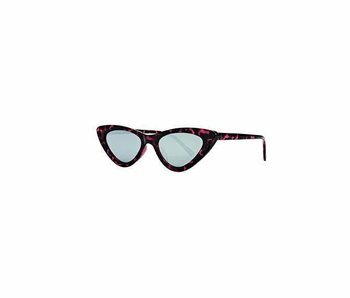 Make a statement with our tortoise cat eye sunglasses with tinted lenses. 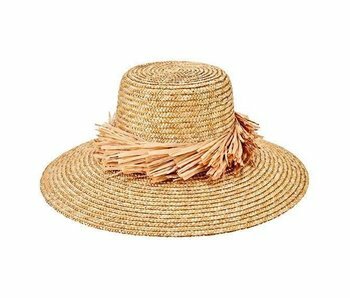 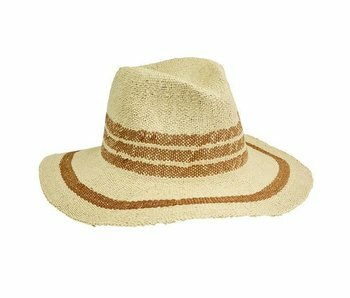 Make a statement this season in our wheat straw hat with raffia fray trim .